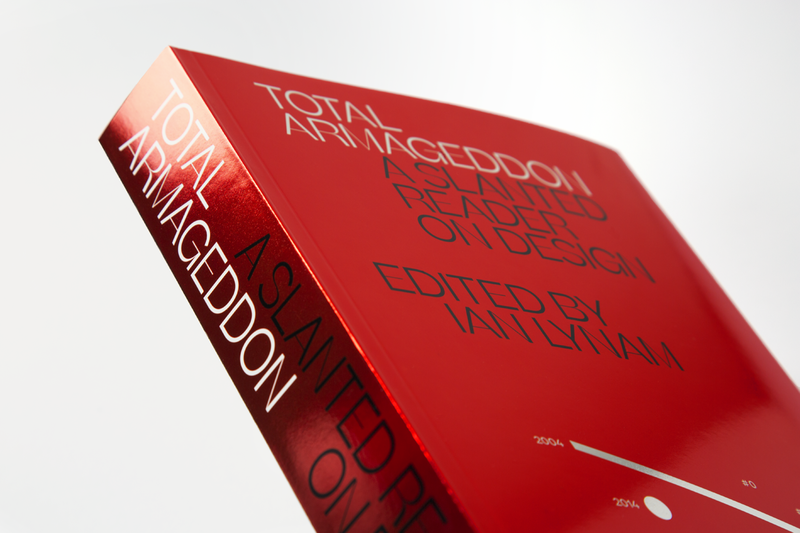 Total Armageddon is about design. 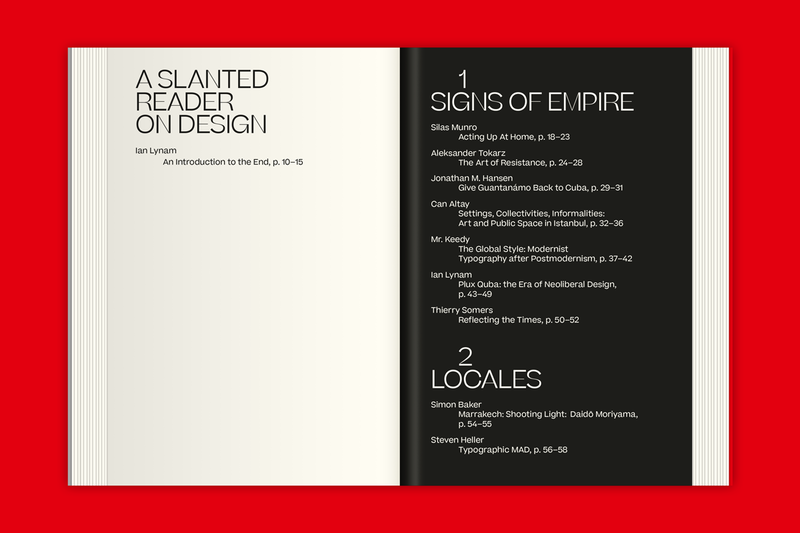 And culture. 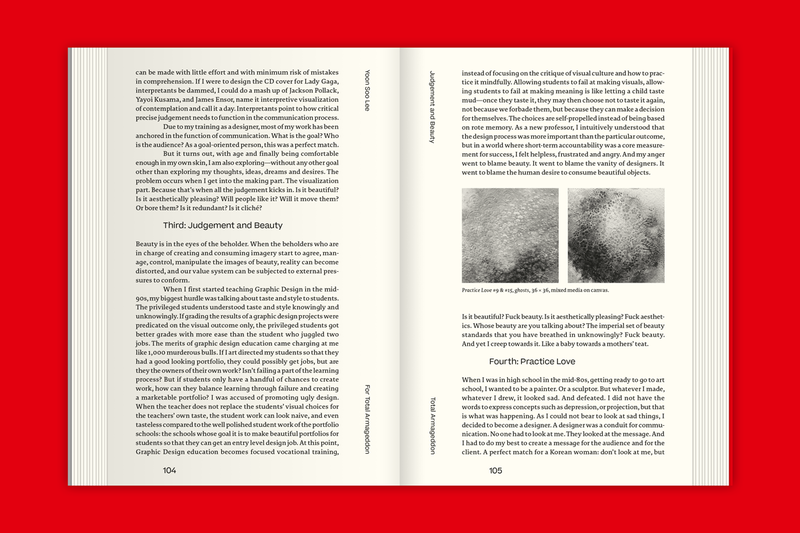 And complexity, notably how we, as a global civilization, deal with science fiction, taste, social media, the cities we live in, aesthetics, PowerPoint, burkas, Big Tech, full-contact sports, and other thorny topics. 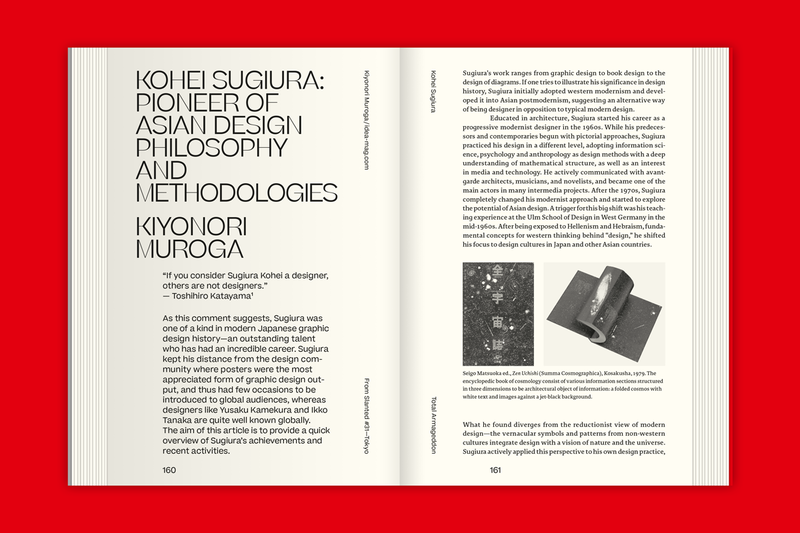 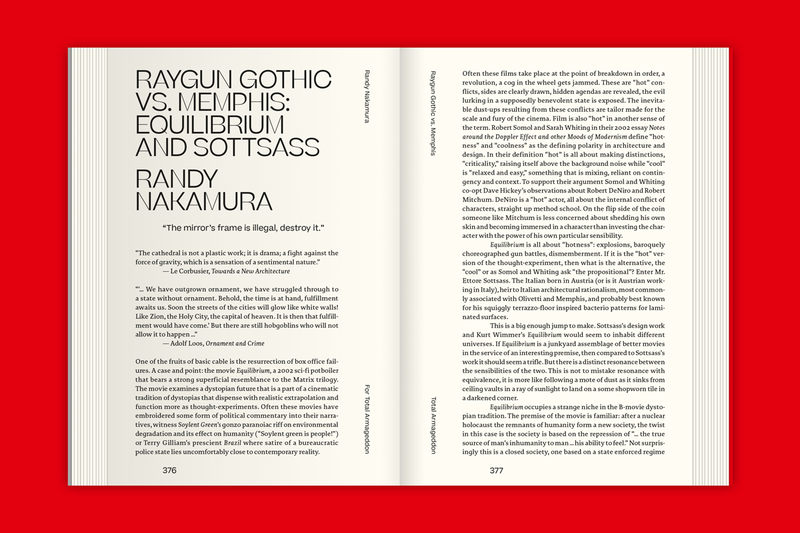 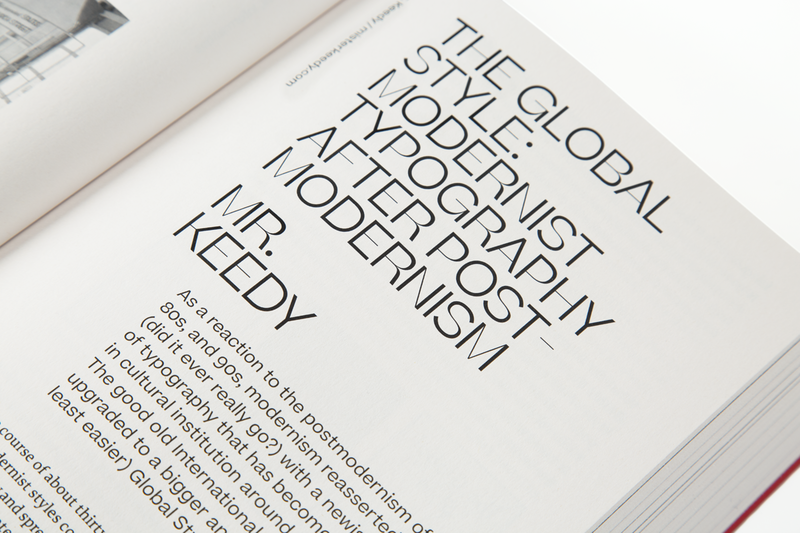 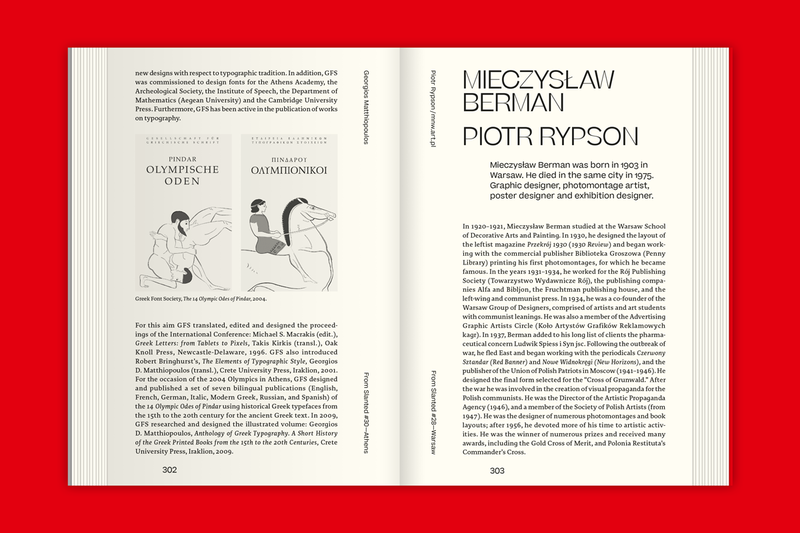 A collection of both essays that are brand new, as well as the very best essays from past issues of Slanted Magazine, written by the most vital and vibrant global voices in writing on design and culture today such as Steven Heller, Piotr Rypson, Gerry Leonidas, Yoon Soo Lee, Kiyonori Muroga, and a host of others. 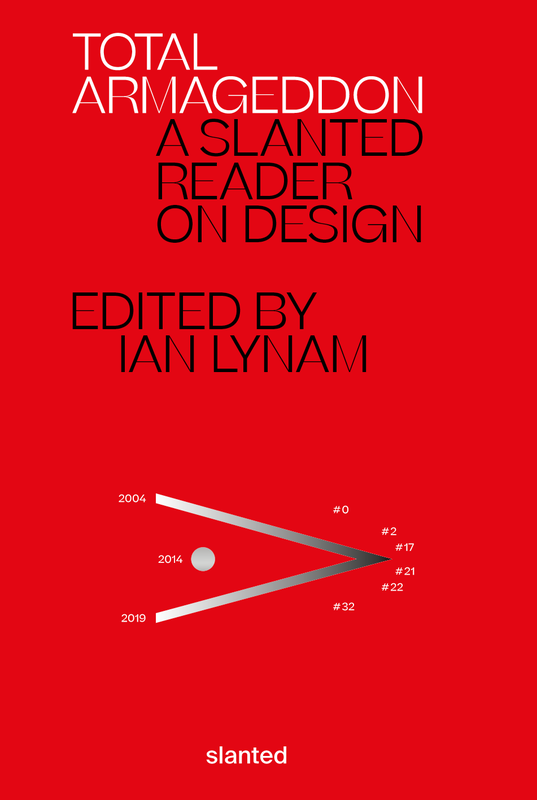 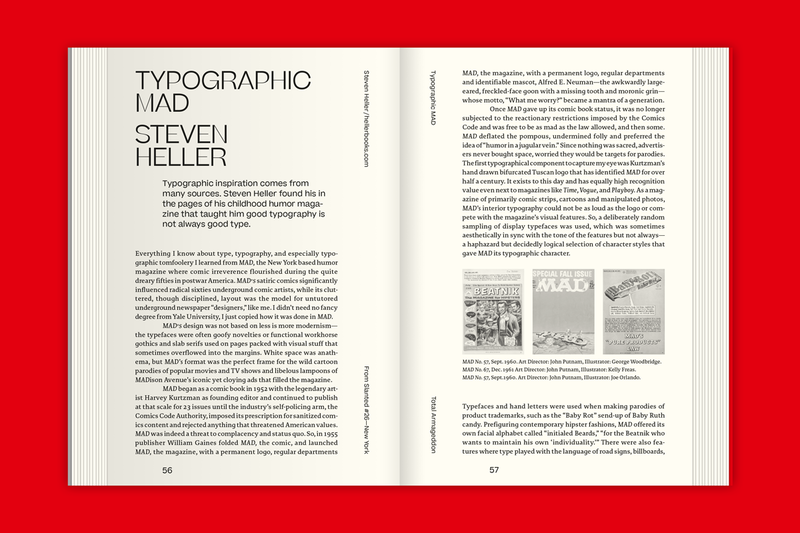 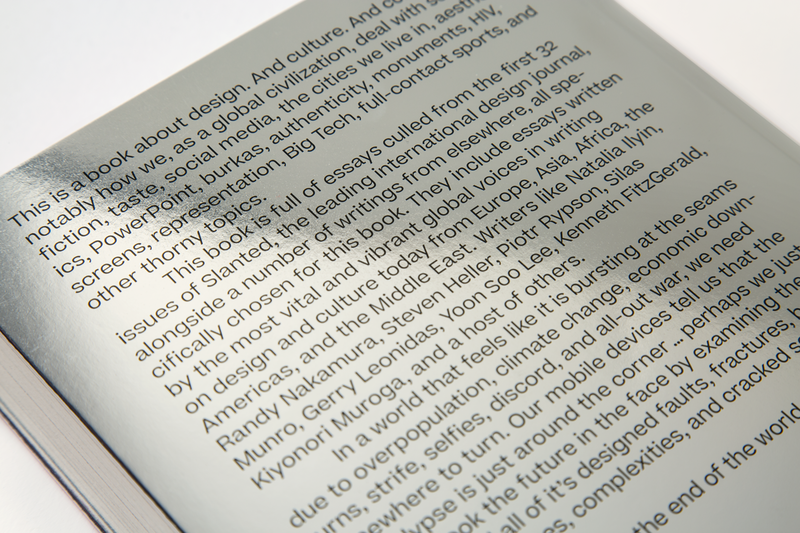 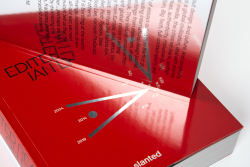 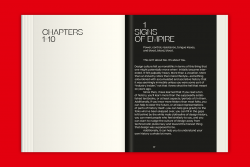 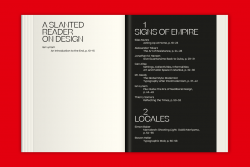 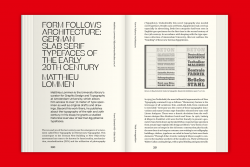 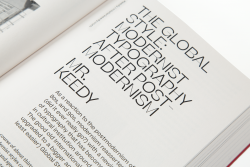 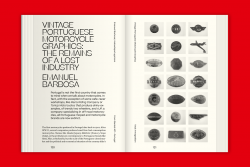 The book celebrates 15 years of independent publishing and brings together the who is who of authors and essays from 32 issues of Slanted Magazine. 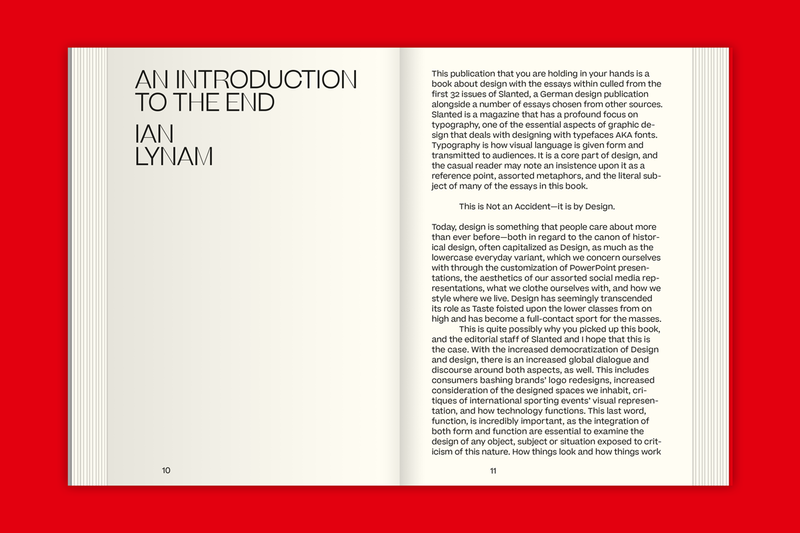 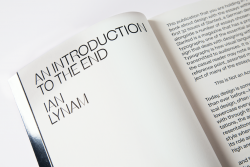 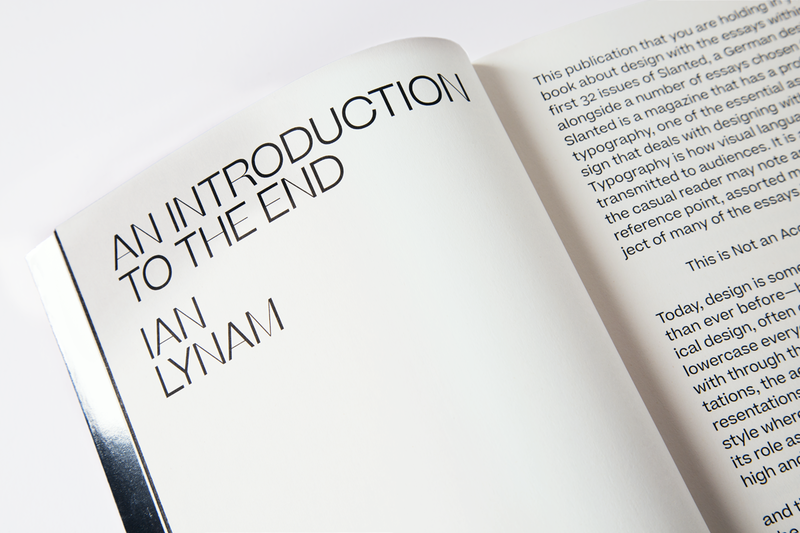 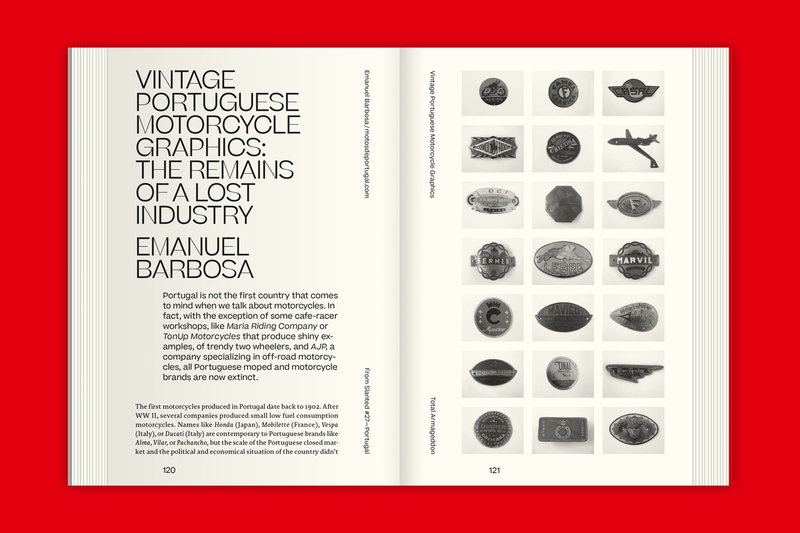 With financing this special publication on Kickstarter, we attempted to integrate our audience and followers to be a part of the creative process, a publication for our loyal friends and also new design enthusiasts alike. 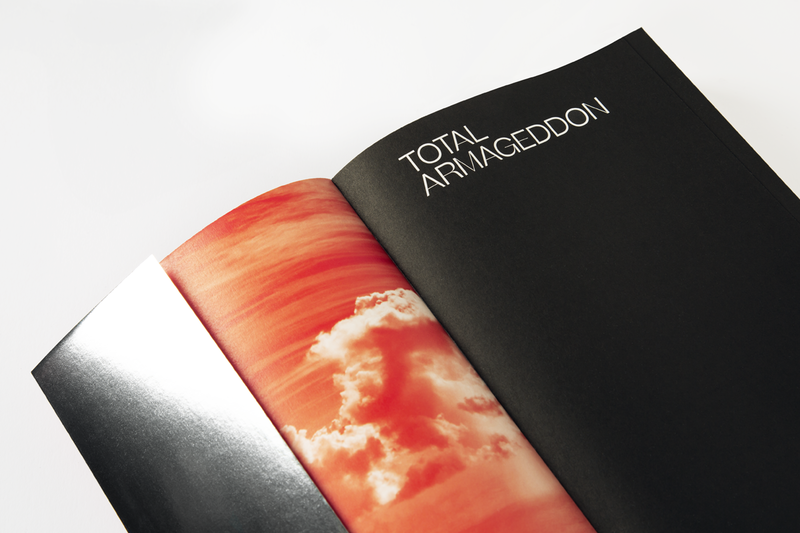 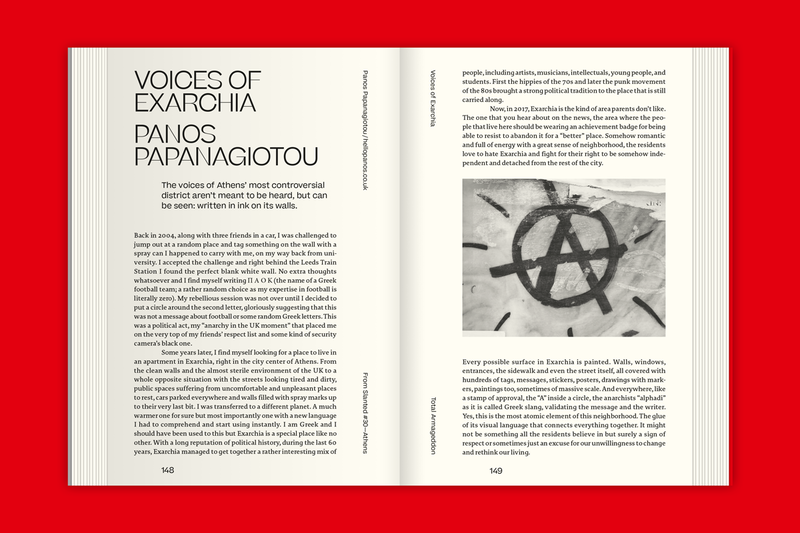 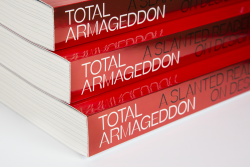 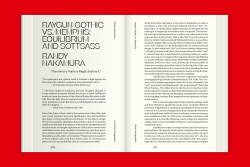 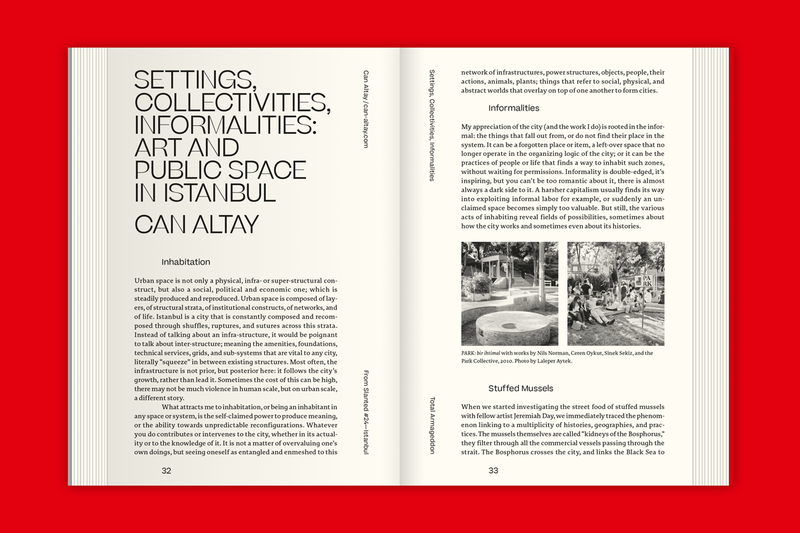 Total Armageddon comes with essays by Can Altay, Eran Bacharach, Simon Baker, Emanuel Barbosa, Laure Boer, Gerda Breuer, Dr. Nadine Chahine, Doug Clouse, Olga Drenda, Jori Erdman, Marcus Farr, Kenneth FitzGerald, Charlotte von Fritschen, Amélie Gastaut, Martin Giesen, Jonathan M. Hansen, Steven Heller, Ilka Helmig, Will Hill, Lorena Howard-Sheridan, Natalia Ilyin, Mr. Keedy, Marianna Kellokoski, Matilda Kivelä, Toshiaki Koga, Iwona Kurz, Carolina Laudon, Yoon Soo Lee, Gerry Leonidas, Christine Lhowe, Tim Loffing, Mathieu Lommen, Ian Lynam, Dermot Mac Cormack, Georgios Matthiopoulos, Julia Meer, Silas Munro, Kiyonori Muroga, Randy Nakamura, Alexander Negrelli, Ingo Niermann, Panos Papanagiotou, Natassa Pappa, David Peacock, Louise Rouse, Piotr Rypson, Niki Sioki, Huda Smitshuijzen AbiFarès, Thierry Somers, Sonja Steppan, Agata Szydłowska, Aleksander Tokarz, Alexander Torell, Angela Voulangas, Rene Wawrzkiewicz, Wolfgang Weingart, and Onur F. Yazıcıgil.